I try not to hoard beauty related purchases, but sometimes, it just happens. 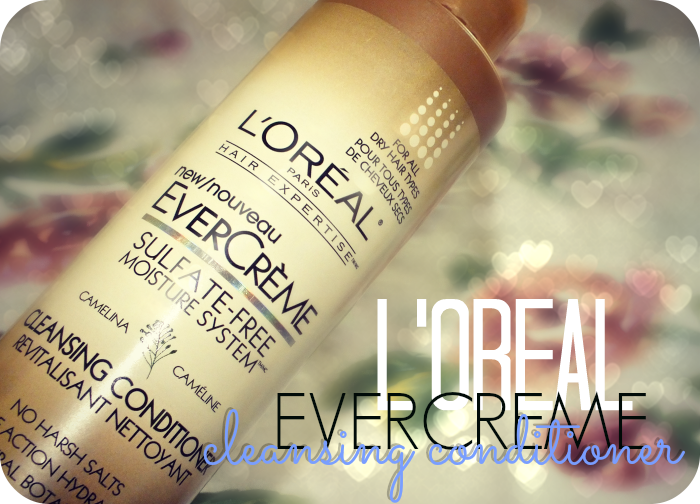 Like with this L'Oreal EverCreme Cleansing Conditioner that's been tucked away in my bathroom for at least a year. Ooops. 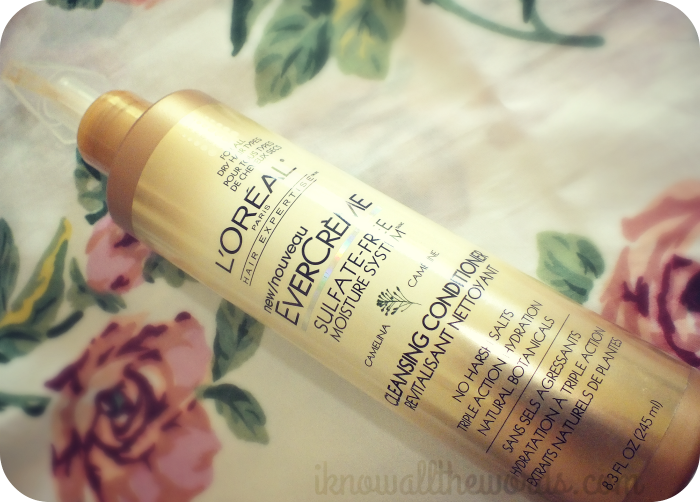 It wasn't alone though- I picked up most of the EverCreme collection (shampoo, conditioner, and conditioning masque) and just never got around to trying it. I recently decided, enough was enough, and opted to try the cleansing conditioner first. Read on for my thoughts! Let's get to it- I didn't like this. I really wanted to because my hair does tend to be dry and I quite like the fact that the formula is more gentle on hair than regular shampoos, but this just didn't agree with my hair. After washing, my hair felt fine- good even- it wasn't until after my hair began to dry that I noticed it wasn't quite right. The lower third of my hair looked and felt amazingly soft and perfectly clean. The upper portion however was a hot mess- stringy, greasy, and to top it off, a sticky texture. Not my idea of freshly washed hair. Since my first not-so-great experience, I used this one other time. I made sure to really rinse in case that was the issue, but I had the same results. Boo. What I did get me curious, is that the bottle clearly states that the product contains no sulphates and no harsh salts, yet the third ingredient is sodium cocoamphopropionate. Catch that? Sodium is a salt last I checked. 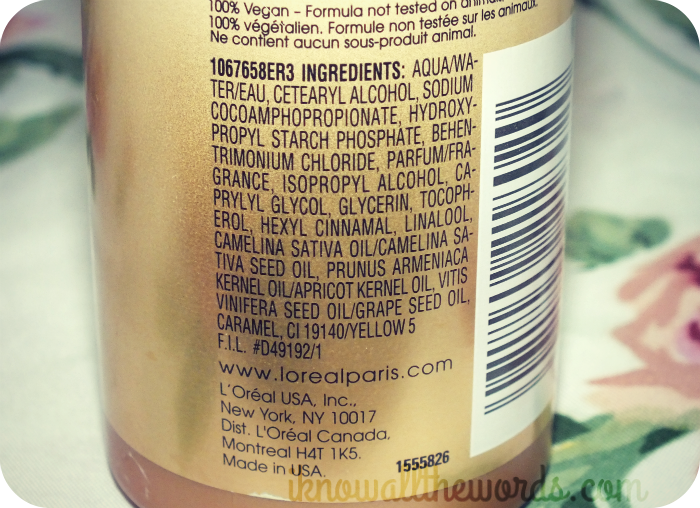 I did a bit of research, and found that that form of sodium is very common in conditioners as a cleansing agent. Who knew conditioners had cleansing agents? I didn't. Anyhow, it is a very mild form of sodium that won't cause further dry out or damage to hair and is a derivative of coconut oil. Clearly the word 'harsh' means they didn't out right lie on the package, but still, it leads one to believe that there are no salts in the product. Overall, the formula just doesn't work for me. I'm sure it could work wonderfully for some, especially those with really dry or coarsely textured hair. 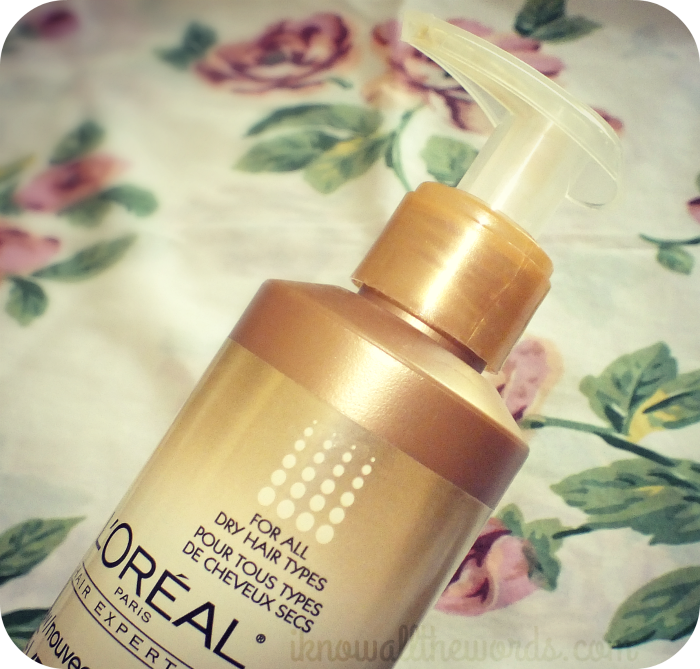 Have you tried this or any other type of cleansing conditioner? Did it work for you?